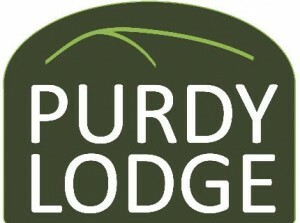 Purdy Lodge offers the very best in lodge style accommodation. 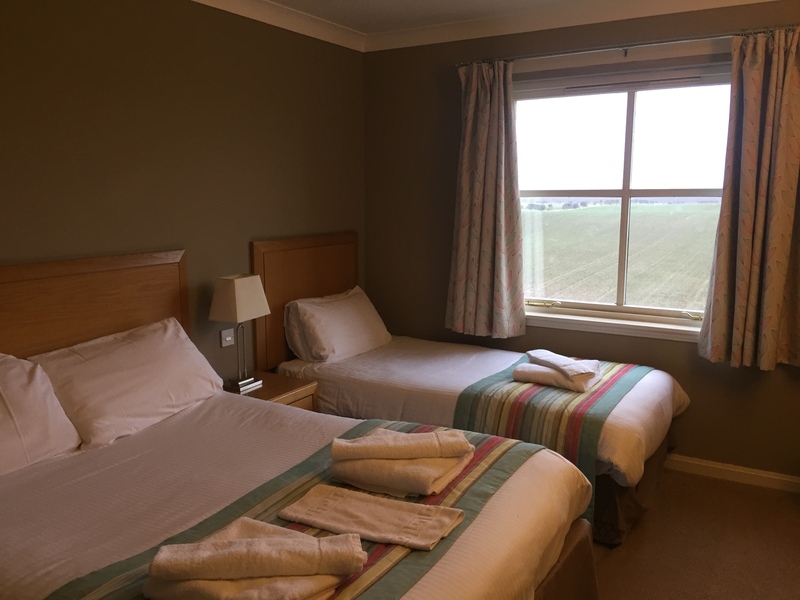 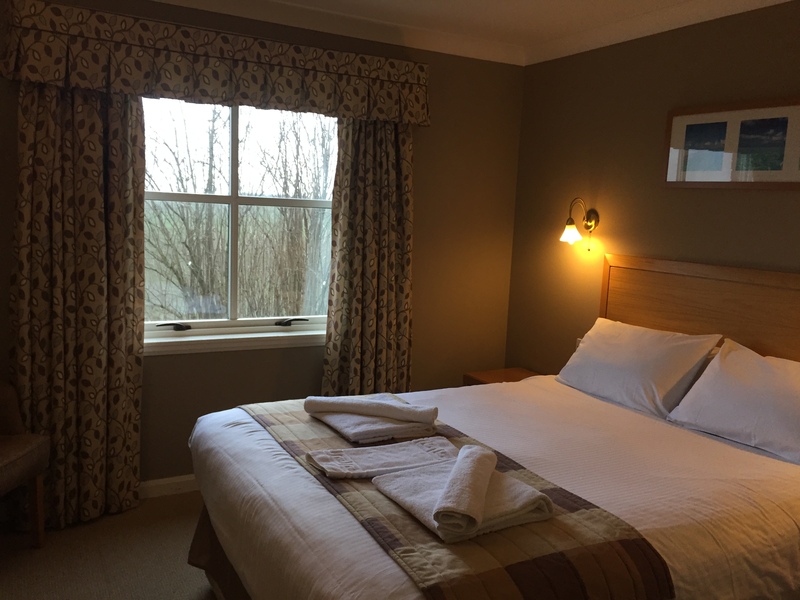 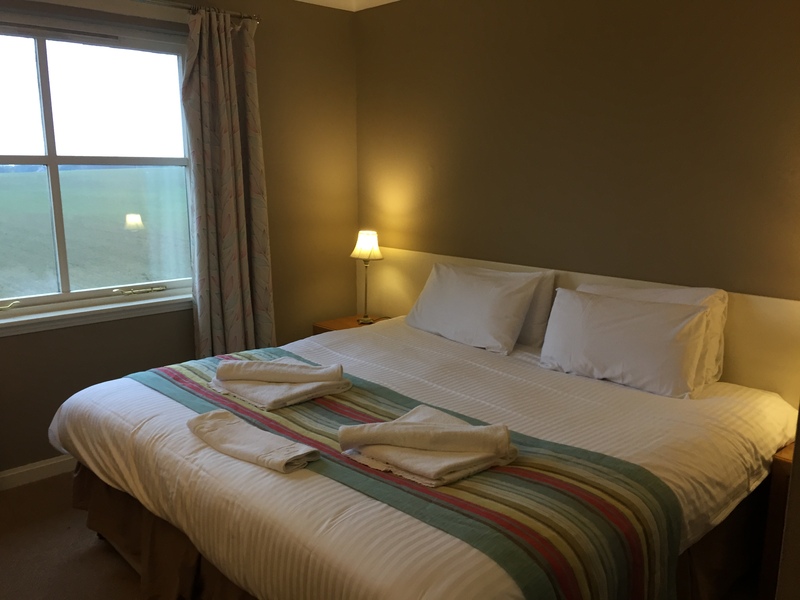 We have given many of our bedrooms a fresh new look and consider our accommodation to be amongst the best in its class. 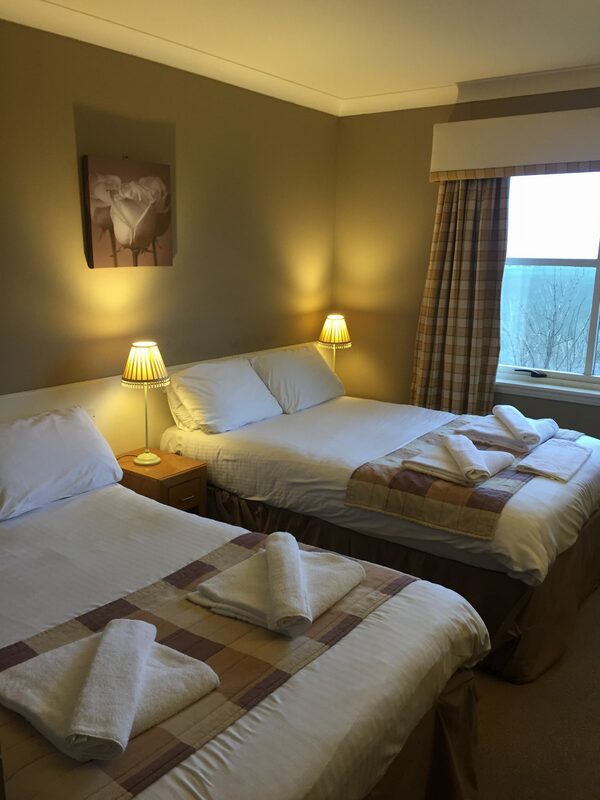 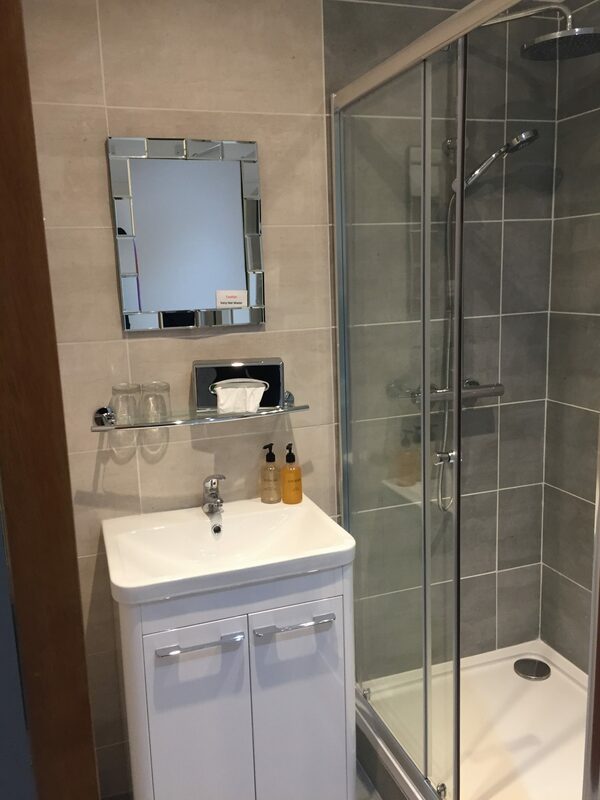 Whilst being regarded as ‘good value’ we believe that the quality of our bedrooms is essential to our success.